When the season turns frosty, there's “snow” place like home! 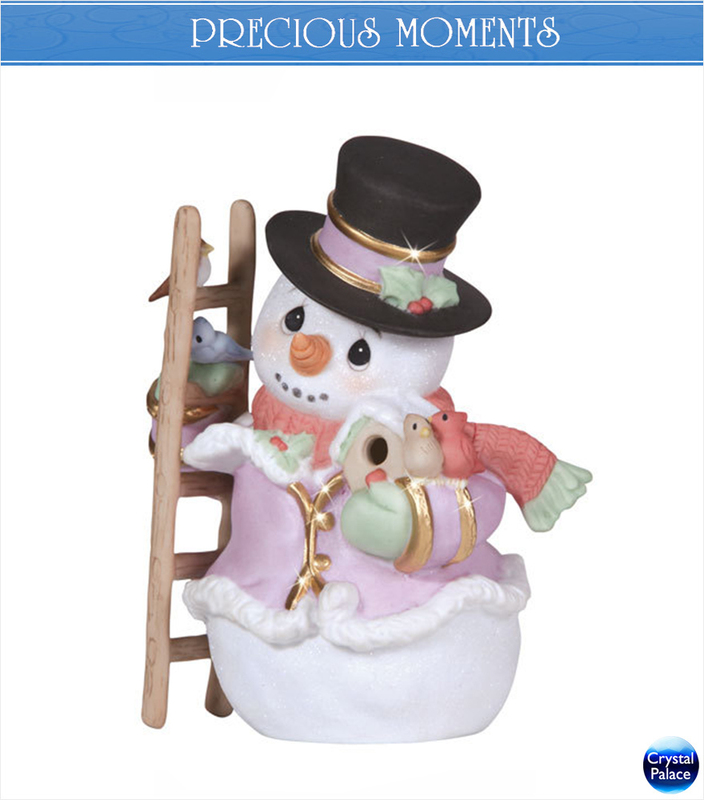 The 2013 Annual Snowman helps some feathered friends feel right at home. 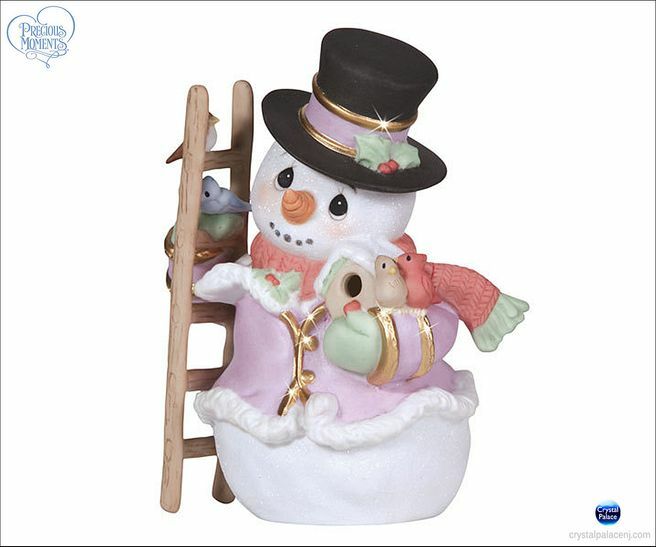 His friendship is sure to keep them cozy, while warming your heart as well all season through. Porcelain. 5 1/2” H.